Those people who attended were: Candy, Ann, Pag, Pete, Brian, Bea. Pag to collect building documents and Ann to hold all those. Ground work starting this Sunday 13th initial site clearance. This may take several sessions depending on the number of volunteers. 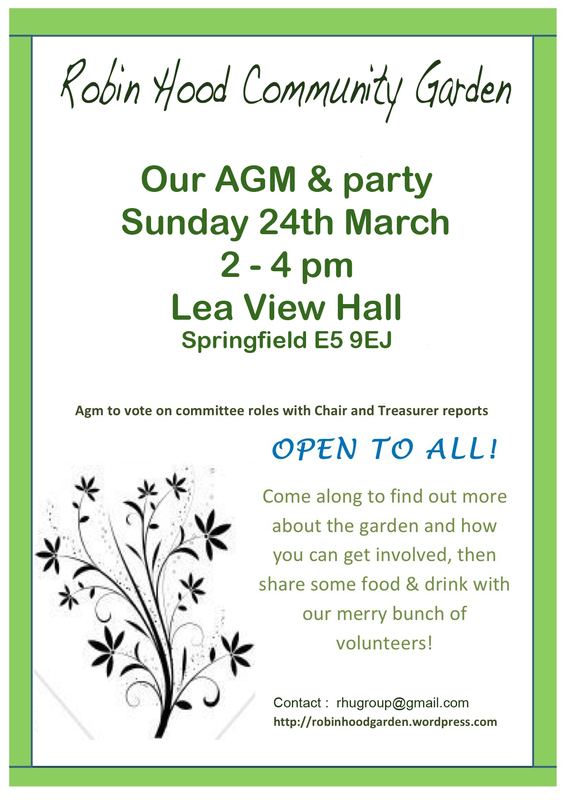 AGM and party on March 11th Sunday bring food and drink, fun stories from our 3 years in this beautiful garden . . .Committee roles are available so come and see if youd like to get involved – fundraising, decisins on gardens next steps, tables, sheds and much more to discuss. . . The next meeting will be this Wed 29th Sept, 7pm at Wigan Community Hall in the room upstairs. We have a workday picnic event at the Gardens this Sunday 13th June from 11 – 4 p.m. Please bring food and drink to share. It will be a good chance to discuss how the development of the gardens is going so far and for everyone to get to know each other better. And a bit of digging . . . .
Hello, I am working on a aquatic planters project near to your garden and would like to contact somesome at RHUG to chat about it further. Hi did you get my reply a few months back? Apologies if it didnt make it through the ether as it doesnt seem to be up on the page – our meeting tomorrow – see above – would be a great opportunity to meet and discuss tatics? Nikky. Thank you for the message and this is the first message I have recived from you. Unfortunately I am unable to make tonight’s meeting but would like to meet sometime to discuss local area and projects. did someone get back to you? who have you spoken to thus far Vicky D?